I know it’s been a month! Pinktober has passed! 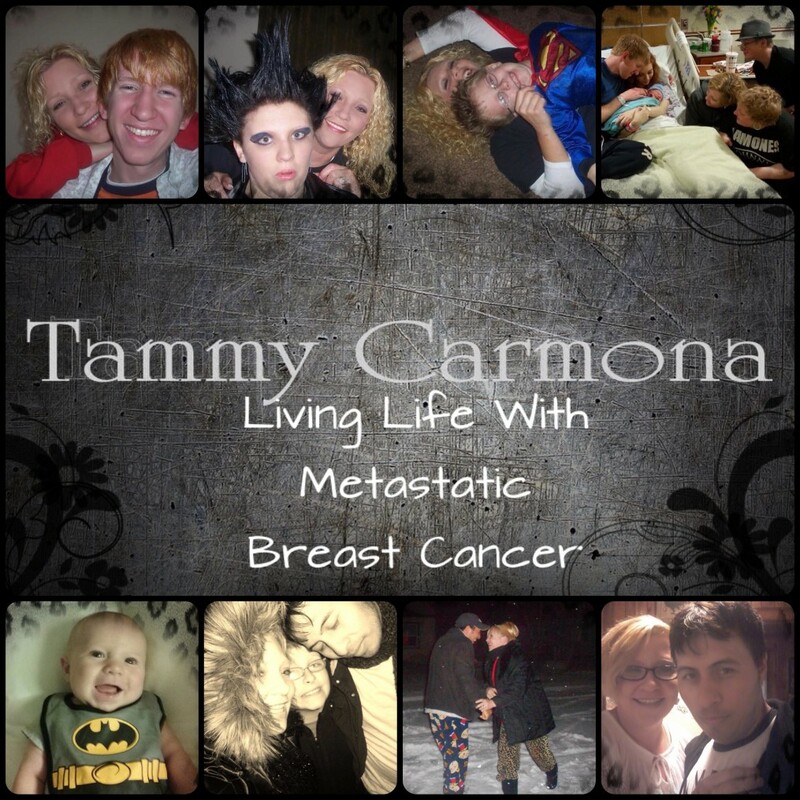 A fellow blogger was doing a special awareness piece for October and I thought I would join in. All you needed to do was video yourself reading a piece she had written. I started reading it and hit the 2-5 yr statistic for stage IV women. Then I realized I will hit my two year mark soon. I couldn’t finish the video. That realization hit me hard. I never think of myself as a statistic. 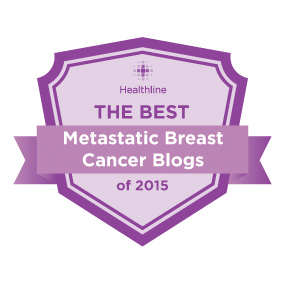 I never really even think of myself as living with stage IV breast cancer. I try not to think about it. I take my pain meds and enjoy life. The last Friday of every month I have a visit with my oncologist. That’s when I visit Cancerland. After each appointment I treat myself to a new restaurant and forget it until the next month. This past month I feel like I’ve lived in Cancerland! That 2-5 yr statistic has been lingering in my head. I’ve been in a funk! I have new pain in my rib and of course I can’t help but wonder if it’s back. I’m scheduled for new scans on the 17th. Having that to think about doesn’t help! I’ve put off getting my tattoo until after scans. I don’t want anything to interfere with those results! I need some good news to ease my thoughts! Until then, it’s Javiee to the rescue! We have decided to spend our weekend decorating for Christmas! I know it’s early! We did this last year because I was suffering from scanxiety and it helped so much! Here’s to getting out of that October funk! Aside from crazy thoughts of my impending death, life is good in North Carolina! The leaves have changed to red, yellow and orange. It’s beautiful here! We explore a new place every Sunday (family day!). Here’s a picture from last Sunday. I love you guys and I hope your all doing well! I’m going to catch up with your blogs this weekend. 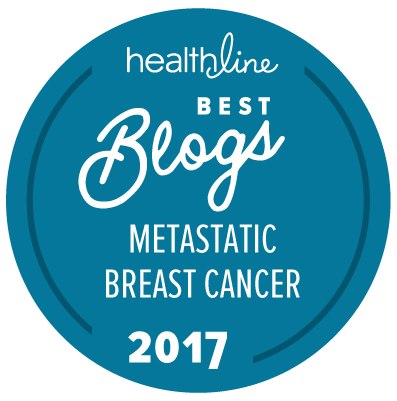 This entry was posted in Uncategorized and tagged breast cancer, breast cancer blog, Breast reconstruction, CT scan, PET Scan, stage 4, stage IV, tammy carmona. Bookmark the permalink. Thank you Sara! I feel the same about you! I love hearing about your trips and seeing your pictures! I hope your feeling good! Thanks Tammy! Javiee says hey! We hope your good! I’ll keep you in my prayers for good results from your scans. When I went to see my Oncologist last month, she felt around and asked me if a little bump had always been present, since my mastectomies. I told her that I think it had been, because it’s part of the scar, like heavy scar tissue. I’m always scared. It is scary to know we can go from ok to bad so quickly! Decorate that house! Mine is so pretty! I needed a pick me up and it worked! you are such an inspiration, and I love reading about all the ways you are living life out loud. I will hold you close to my heart right next to the big hope I am sending for your scans to come back clean. 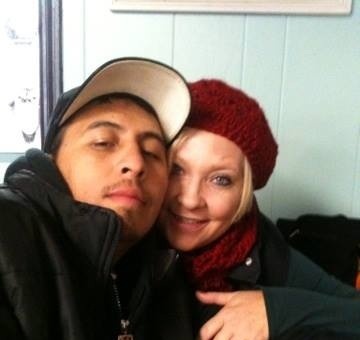 the photo of you and Javiee is beautiful – your face has such a glow of love about it. have a blast doing all the Christmas decorating – your Javiee sure knows how to make you happy! Thanks Beverly! It will be good to see you! :). I think the kids are all. moving up this weekend. We’re celebrating thanksgiving Sunday!